Not content with conquering the midrange market, Xiaomi is eyeing the high-end gaming smartphone market with an upcoming ‘BlackShark’. According to BlackShark’s official website, Xiaomi is one of the major stakeholders in the company. 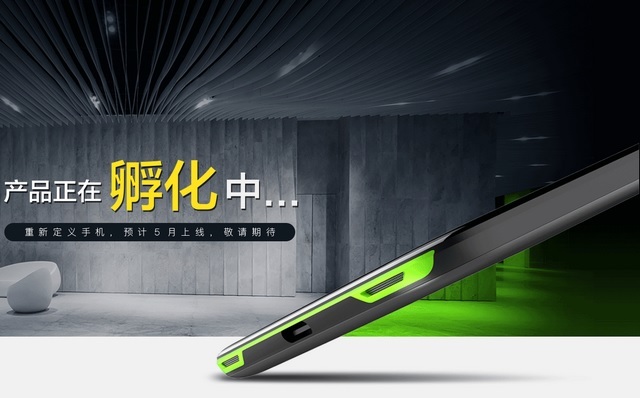 The upcoming gaming smartphone has been spotted at AnTuTu. The ‘BlackShark’ gaming smartphone was spotted on the benchmarking site packing hardware worthy of a 2018 flagship, and Android 8.0 Oreo handling things on the software side. The device posted an impressive score of 2,70,680, which puts it squarely in the territory of chart toppers like the iPhone 8 duo and the OnePlus 5T. The BlackShark smartphone is shown to have Qualcomm’s top-of-the-line Snapdragon 845 SoC, an obvious choice for any flagship in 2018. Of particular note is the Adreno 630 GPU, touted to be one of the most powerful mobile GPUs out there. The smartphone will also have 8GB of RAM as per the leaked slide, which is more than enough for a smartphone. While the combination doesn’t guarantee great performance – we still have to test it – it certainly sounds plenty. The internal storage of 32GB is disappointing and disproportionately low-end compared to the other specs. Lastly, it will supposedly feature a display with 2160 x 1080 resolution, and we hope that it has a 120Hz refresh rate, if this is truly a gaming-oriented device. 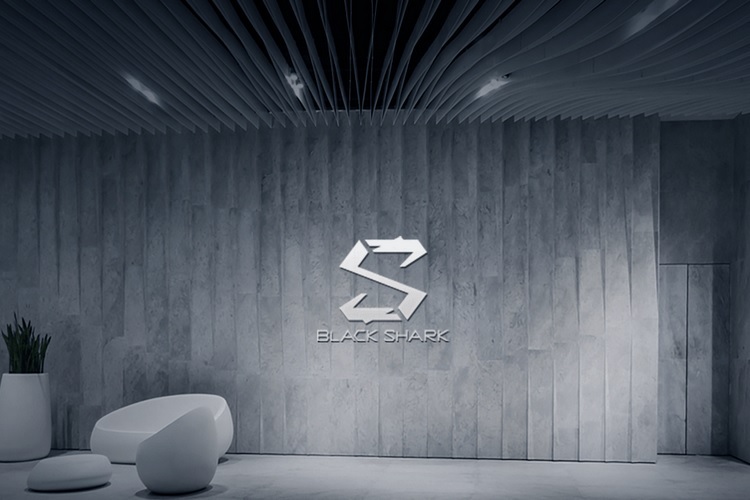 By all indications, Xiaomi will not manufacture the BlackShark phone, instead, it will be made by the BlackShark company. Some reports suggest that the device will come equipped with an ‘aviation-class cooling system’, which sounds as vague as possible, but could be an interesting USP, if true. 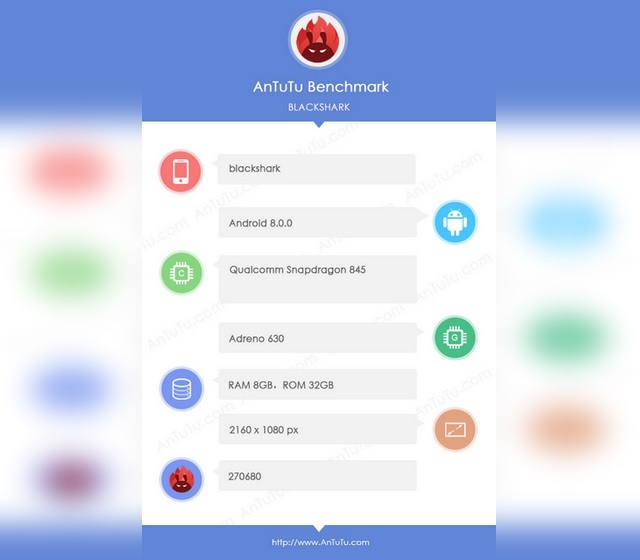 Nothing concrete is known about the BlackShark phone besides this Antutu leak. Aside from smartphones, the company is also expected to manufacture a bunch of gaming peripherals, perhaps becoming Xiaomi’s gaming sub-brand.